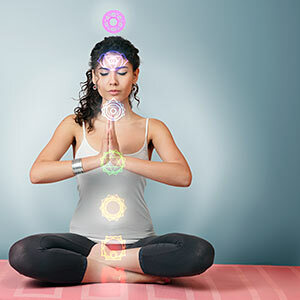 Come explore the powerful effects of activating kundalini breaths, movement, and meditation. We will open the storehouse of the nervous system – the spinal column- and awaken the brain via various breath/movement exercises, as well as sun salutations and asana. Kundalini techniques are a medicine. From detoxification to deep transformation, these techniques work on the nervous and glandular systems through the technologies of breath work and movement. Come discover the activating, grounding, and healing power of Kundalini Flow.